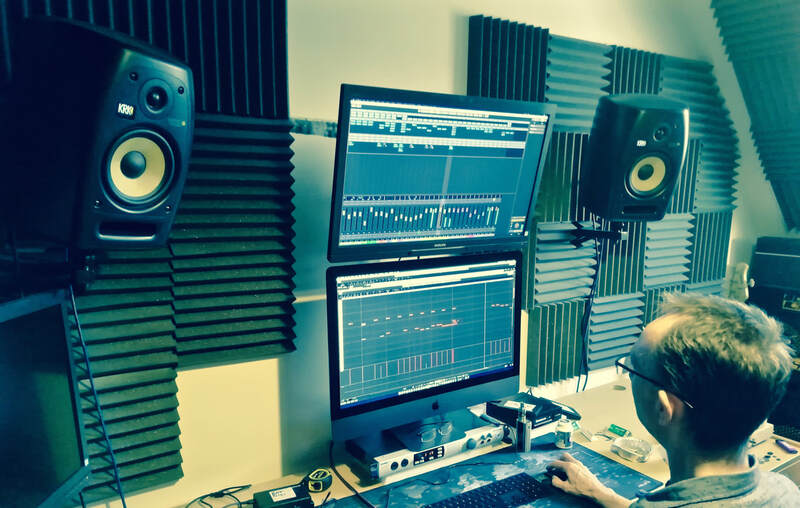 Steve is delighted to announce that a new recording project is underway with the aim of making a second album. Recently Steve met up with Phil Hargreves who was the bass player in Steve's 80's band The Urje. 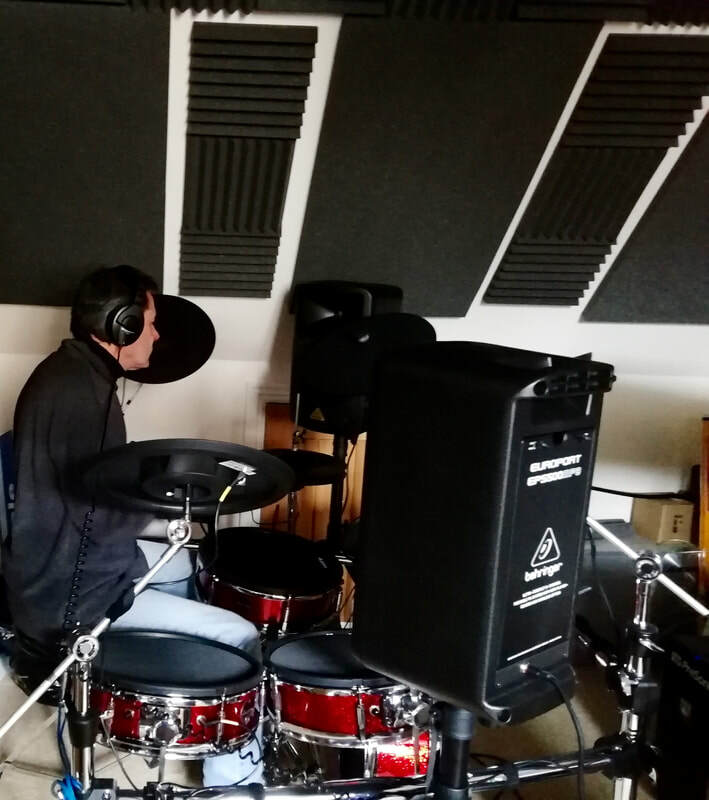 Phil a keen producer has a studio and along with Drummer Adrian Waters, the three have started some songs of which are already taking shape. More recording is set for the beginning of May.